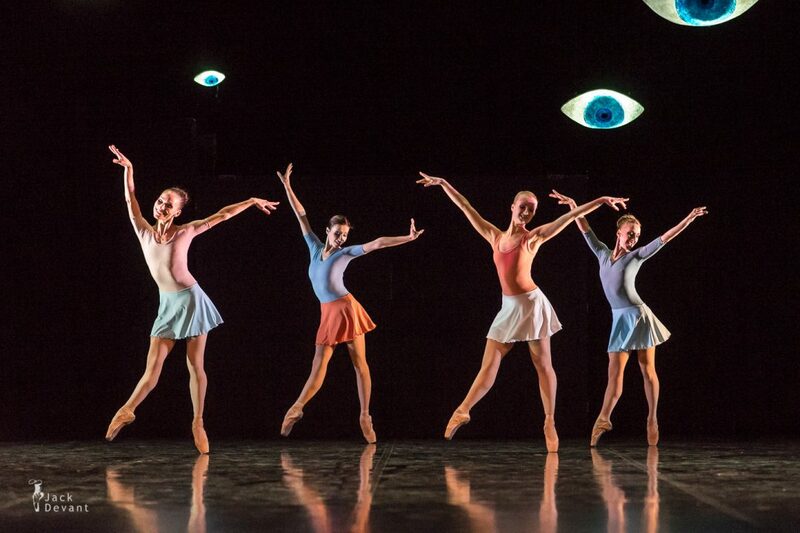 Petrushka (French: Pétrouchka; Russian: Петрушка) is a ballet set to music by the Russian composer Igor Stravinsky. It was composed in 1910–11 and revised in 1947. 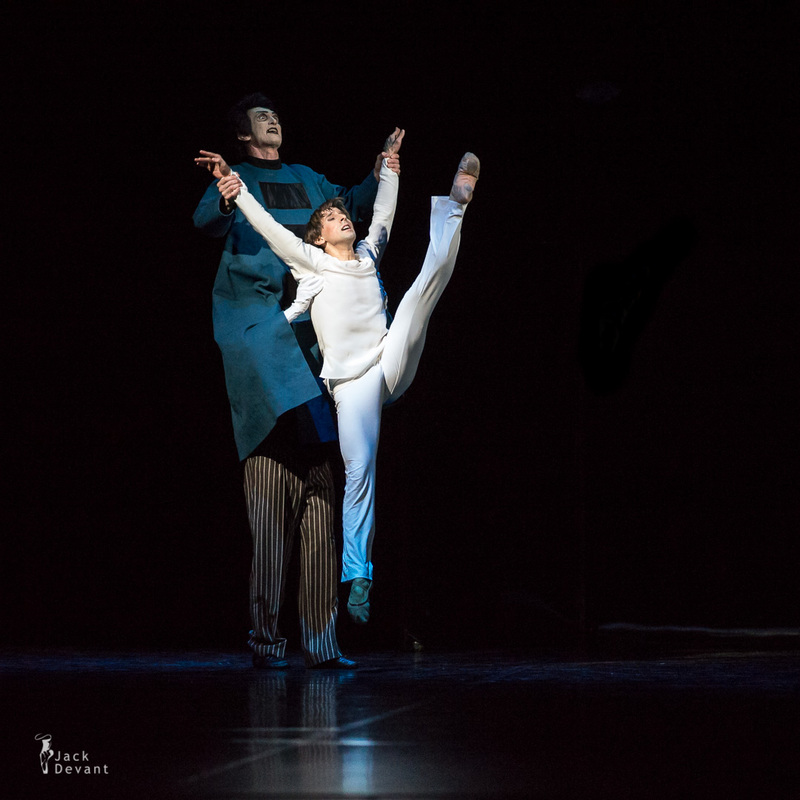 The ballet tells the story of a Russian traditional puppet Petrushka, who is made of straw and with a bag of sawdust as his body, but who comes to life and develops emotions. Sergey Upkin is the principal dancer of the Estonian National Ballet. He graduated from the St. Petersburg Vaganova Ballet Academy in 1999. He was the principal dancer of the Estonian National Ballet (1999–2005) and is again since 2008. 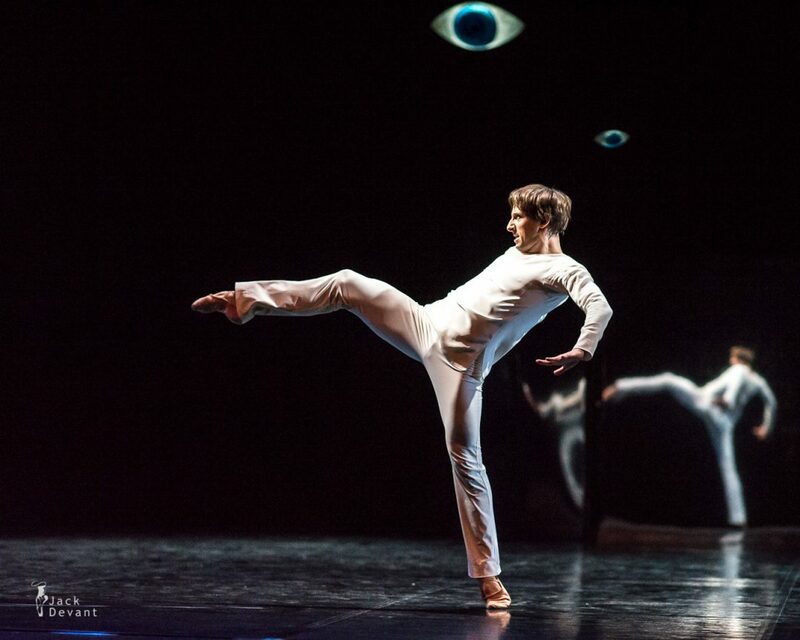 In 2005–2007 Sergey Upkin worked at the Staatsballet Berlin. Mai Murdmaa graduated from Tallinn Choreography School in 1956 (the class of L. Leetmaa). In 1964 she graduated from the Moscow State Theatre Institute as a choreographer (teacher R. Zahharov) and later furthered her education in the U.S., Finland and Sweden. She has been a dancer at the Estonian National Opera (1956–1960), Ballet Mistress (1964–1973) and the Chief Ballet Mistress (1974–2001). She has created ballets for theatres in the U.S., Finland, Hungary, Russia, Latvia and Ukraine, set dances for musicals and operas and written librettos for the ballets of Estonian composers. Mai Murdmaa was named the National Artist of the Estonian SSR (1972) and the National Artist of the Soviet Union (1981). She was awarded a diploma at the 5th World-Wide Youth and Student Ballet Competition in Moscow (1957), the Annual Ballet Award (1985 and 1991) and the Cultural Award of the Republic of Estonia (1993). She made her debut at the Estonian National Opera with “Ballet Symphony” by Eino Tamberg (1963). Since this production Mai Murdmaa has shown herself to be a versatile and creative artist. She has produced several classical ballets, including Tchaikovsky’s “The Sleeping Beauty” and “The Nutcracker”, Prokofiev’s “Romeo and Juliet” and “Cinderella”, Delibes’s “Coppélia”, Stravinsky’s “The Firebird”. Having a great talent for music, Murdmaa has also used works of music that were not originally meant for ballet (“Seasons” by Vivaldi, “Baroque Variations” by Haydn, etc), but at the same time she has also created original choreography for several productions by contemporary Estonian authors, for instance “Joanna Tentata” and “The Flight” by Eino Tamberg, “The Anselm Story” by Lepo Sumera, “Swan’s Flight” and “Estonian Ballads” by Veljo Tormis, “Labyrinth” to the music by Arvo Pärt, etc. Photos by Jack Devant Ballet Photography© with kind permission of the Estonian National Ballet, special thanks to Toomas Edur and Age Oks.